The Mimaki UJF-6042 can print full color 360 degree direct printing on cylindrical products. 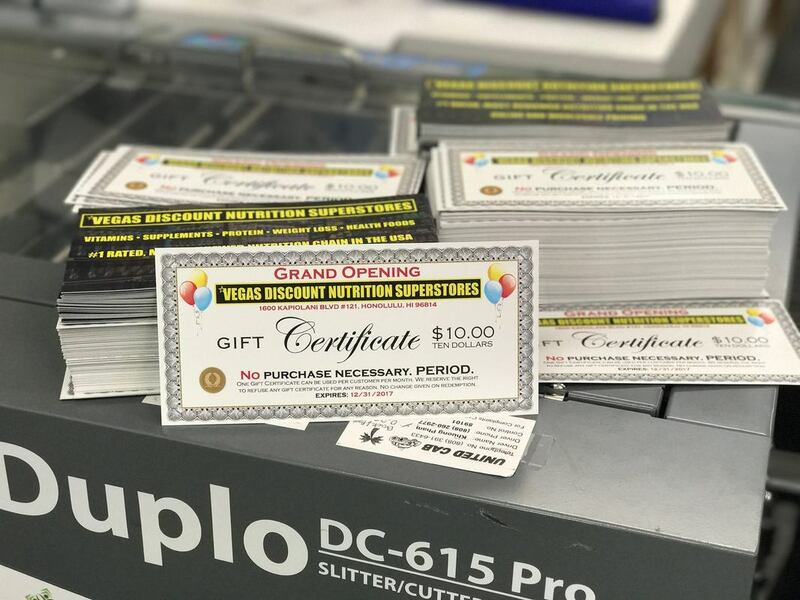 We also offer custom order options for gift certificates such as such as perforation and numbering, which can be useful when administering your gift card program. 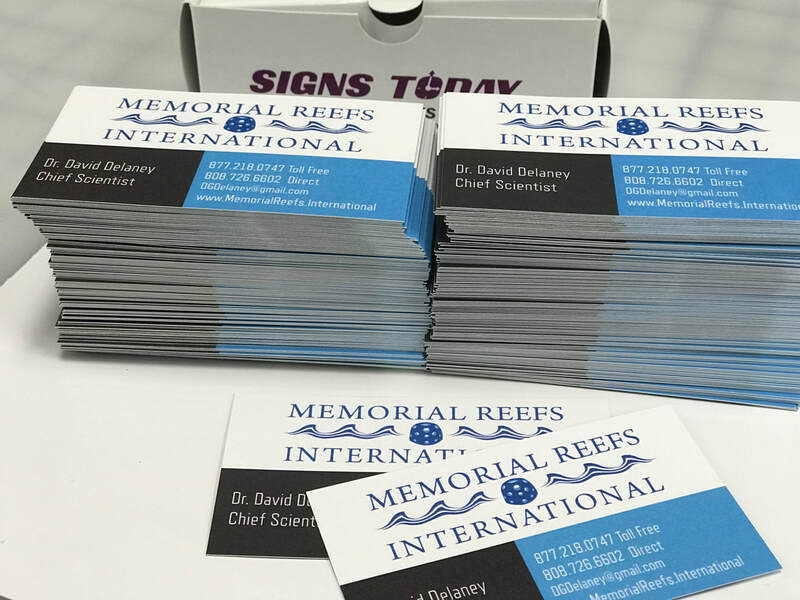 » Personalized gift cards on sturdy 14pt cardstock or 100 lb. Door Hangers help you maximize your marketing impact efficiently. They are at the pinnacle of effectiveness in this rapidly evolving world of direct marketing strategies. Print on wood, Book cover, boards..